The CW’s Batwoman, starring Ruby Rose, which already was introduced as part of this season’s Arrowverse crossover, is considered a lock, and I hear it already has a writing staff in place. If it is true that a writing staff is in place, then we are thinking we will learn a lot more at SDCC this year than we previously thought! Let us know your thoughts on this terrific news in the comments below and in our forum! Let us know what you think of this new figure and what it might mean for the future of the show in the comments below or in our forum! 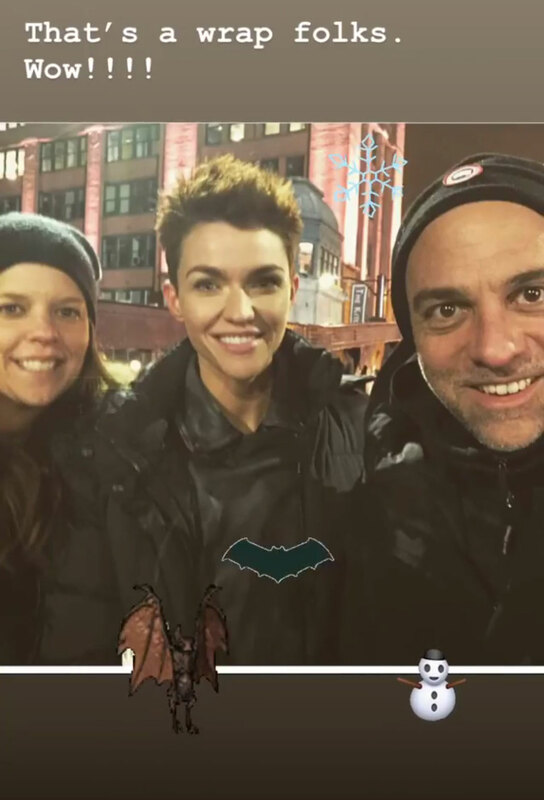 After moving the production of the show to Chicago this week, the final live action shots for Batwoman have concluded. There is still a lot of editing, possible reshoots, and additional content that might need to be created but Batwoman herself took to her instagram to share the news! The tired but ever excited actress has spent the last week doing night shoots in Chicago, most recently Saturday night at Clark Street Bridge. 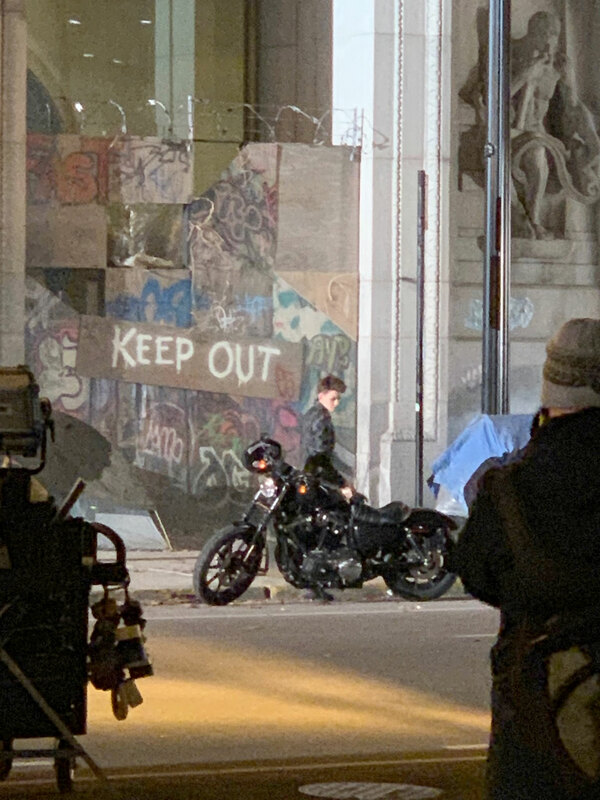 Twitter user MetalJohnRadio was there to capture a few shots of Ruby Rose in her leather jacket and riding her motorcycle. Check out those photos below and visit MetalJohnRadio's twitter for more. Let us know what you think of the look in the comments below and in our forum! Outside the Chicago Board of Trade Building, near Michigan Avenue and Wacker Drive. Outside the Cook County Building. We don't know what specifically will be filmed but all locations will likely have outside filming to take full advantage of the Chicago architecture. Let us know what you think the new filming locations in the comments below and in the forum! Chief baddie Alice, the leader of her Lewis Carroll–inspired Wonderland Gang and Gotham antagonist. A former military colonel with a chip on his shoulder for Batman. He now commands Gotham’s private security firm The Crows, and has made it his mission to protect his city better than the Dark Knight ever could. But it’s only a matter of time before his unwavering disdain for vigilantes puts him at odds with Gotham’s new caped crusader…who also happens to be his own daughter. Kate Kane’s step-mother. She made her fortune as a savvy, bullheaded defense contractor, and all those billions position her as one of Gotham’s most powerful residents. 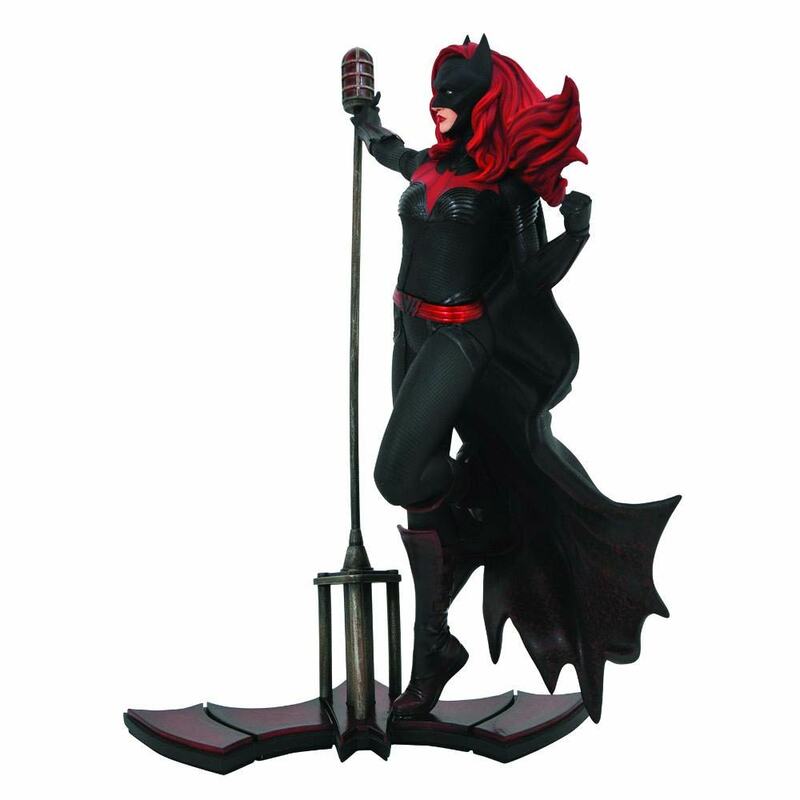 For Catherine, it’s a matter of the bottom line: Batwoman is bad for business. After graduating from military academy, Sophie rose through the ranks to become a high-level private security agent and one of Gotham’s staunchest protectors. Despite her bite and regimented outlook, Sophie has a soft side, illuminated by Kate Kane’s return. A Batman loyalist and son of Wayne’s R&D director Lucius Fox. Luke works to keep Wayne Tower secure in his boss’s absence. 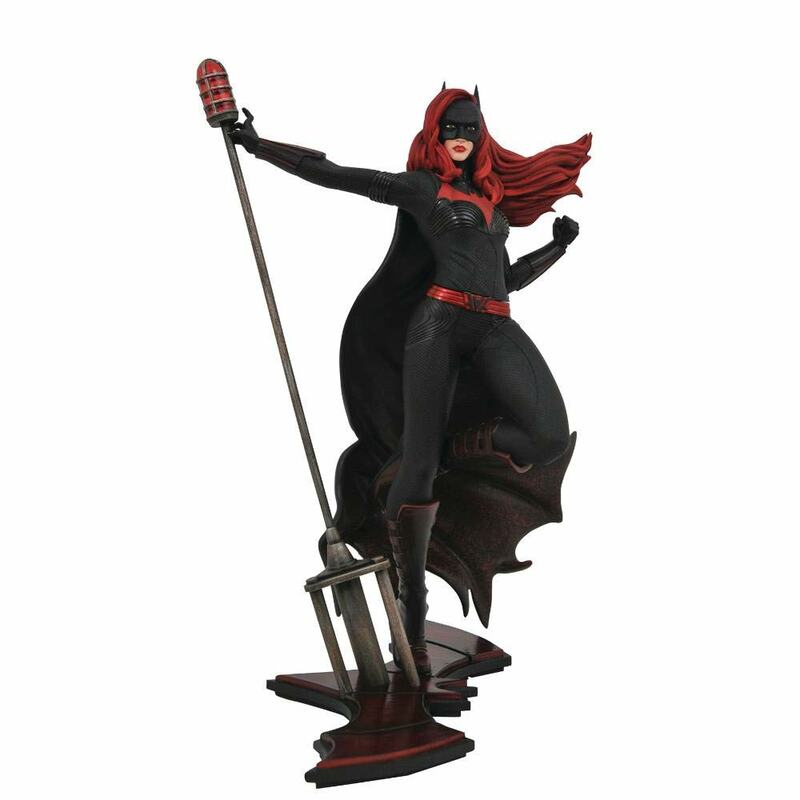 Kate Kane’s step-sister and polar opposite. Mary is a compassionate figure in Gotham’s underserved communities. Very exciting news! We can't wait to get our eyes on this show! Greg went on to say that he's been seeing dailys (which is a breakdown of the footage shot that day) and he is VERY pleased! Let us know your thoughts in the comments below and in our forum!